We are a brand development and digital marketing agency with a long history of helping clients grow through innovative marketing solutions, creative advertising, and other business consulting services. We push the boundaries of media, social conversations, content creation, and technology—constantly looking for new and innovative strategies to drive measurable results and create brand movements. At the foundation of everything we do is traditional brand building. But rather than simply thinking about the brand as a static element, we view it across the entire spectrum, from small brand touch points to the larger brand ecosystem. This philosophical approach helps ensure a deeper level of brand engagement, having planned engagement points from the beginning rather than simply applying traditional brand creative to an elastic digital medium. With an unbridled passion for travel and destination marketing, we know what motivates travelers. Our expertise includes brand and digital transformation, insights, social media/influencer campaigns, lead gen, content creation, and connections planning/buying. As a founding member of Tribe Global, an independent agency network with offices throughout the world, we offer a truly global footprint. Finally, we’re able to assemble a full-service team to manage all aspects of DMO marketing including market representation, PR, branding and creative, digital and social. 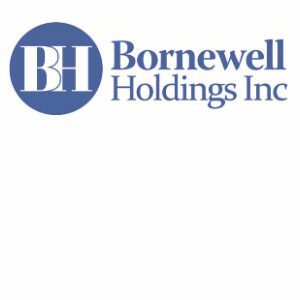 Bornewell Holdings Inc is a Marketing, PR and Events Management Company based in Saint Lucia but offers services internationally. 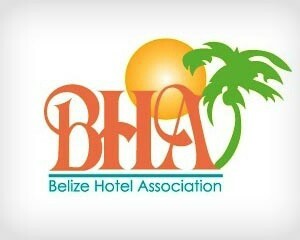 The company specializes in strategic marketing planning and implementation in the travel and tourism industry. The company’s leadership has decades of unparalleled experience in the industry, implementing projects and building relationships in the Caribbean, the US, Africa and India. Caribbean Airlines began operations on 1 January 2007, replacing its predecessor, BWIA, British West Indies Airways, which was affectionately known as “Bee-Wee”. BWIA also previously operated as British West Indian Airways. Its headquarters are in the Iere House in Piarco, Tunapuna-Piarco region, Trinidad and Tobago. Its inflight magazine is Caribbean Beat. Caribbean Airlines flies from the Caribbean to the United States, Canada, South America and Europe. The Caribbean Broadcasting Union (CBU) was formed in 1970 with a view to stimulating the flow of broadcast material among the Radio and Television systems in the Caribbean region. 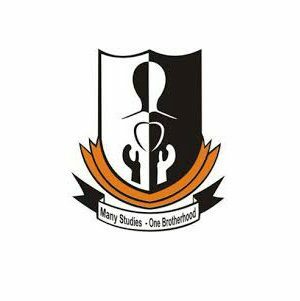 CBU is the only Pan-Caribbean medium, reaching over 4.8 million people in the Caribbean and millions of others extra-regionally. 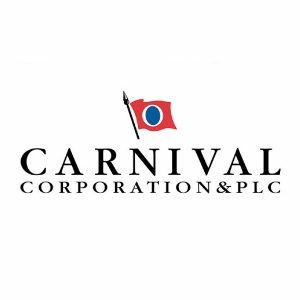 Carnival Corporation & plc, the world’s largest leisure travel company, provides travelers around the globe with extraordinary vacations at an exceptional value. The company’s portfolio of global cruise line brands includes Carnival Cruise Line, Fathom, Holland America Line, Princess Cruises and Seabourn in North America; P&O Cruises (UK) and Cunard in Southampton, England; AIDA Cruises in Rostock, Germany; Costa Cruises in Genoa, Italy; and P&O Cruises (Australia) in Sydney. Additionally, Carnival Corporation owns a tour company that complements its cruise operations: Holland America Princess Alaska Tours in Alaska and the Yukon. Together, these brands comprise the world’s largest cruise company with a fleet of 101 ships visiting more than 700 ports around the world. A total of 15 new ships are scheduled to be delivered to Carnival Corporation between 2016 and 2020. Central Bank of Aruba. Its main purpose is to maintain the internal and external value of the Aruban Florin, and to promote the soundness and integrity of the financial system.